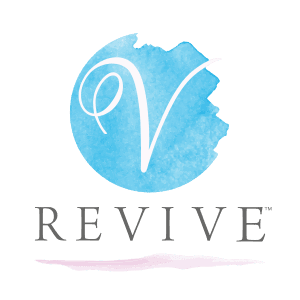 Dr. Harris is the Chief Medical Officer and Founder of V-Revive, and also owns and operates two other gynecological practices -- Southeast Urogyn and Ovation Women’s Wellness. Dr. Harris is double board-certified in Gynecology and Obstetrics as well as Female Pelvic Medicine and Reconstructive Surgery by the American Board of Obstetrics and Gynecology. 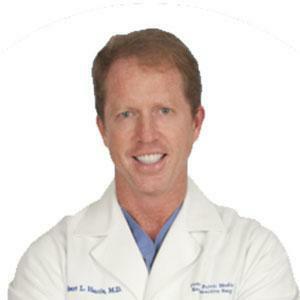 Dr. Harris is also a member of the American Urogynecologic Society, the International Continence Society, the Society of Gynecologic Surgeons, the International Urogynecologic Society, and many more.